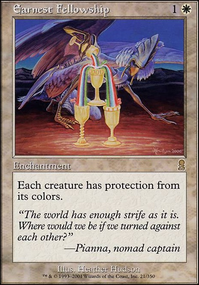 Pro colour interactions, negate each other? 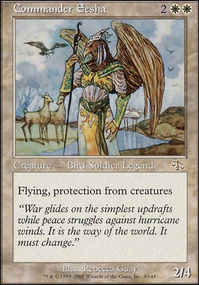 Wiki-95 Sunforger is definitely good Feather decks, but this deck can actually support not running it. We have a lot of redundancy, so tutors aren't as important. In addition, it costs a lot of mana to equip and then unequip to tutor. We have little flexibility in terms of mana, and our best individual spells, Chandra's Ignition and Aurelia's Fury can't be tutored by it. Regardless of all of this, it's very powerful and probably should be included due to its repeatable value; however, including it would break the 'Mono Spellslinger' aspect of the deck. I definitely recommend it if you can afford one and don't care about the rule, but it's price is also spiking as we speak due to Feather's spoiler. The cheapest one on TCGplayer is currently $6 which means putting it in this budget deck is no longer possible. I will include it in my upgrade recommendations though. Fineontheoutside Thanks for specifying this about Magnetic Theft . I'll include that in Theft's notable card description. 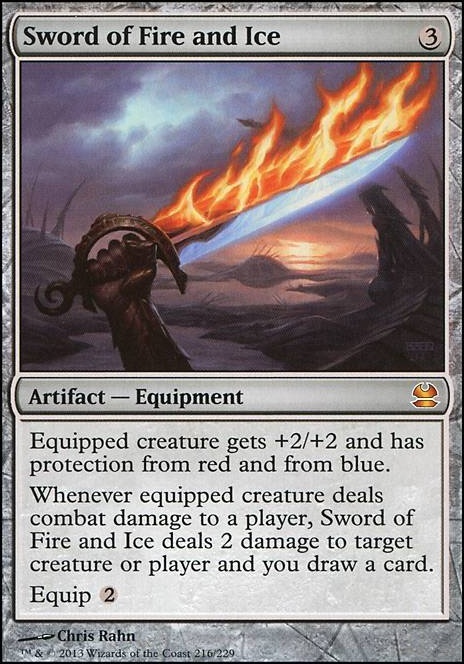 Given this, Sword of Fire and Ice isn't the best example to include, so I'll think of another one. Actaull this is the last thing here's some card to cut! Scrounging bandar: Forgotten ancient is better. Also I think you really should add some more Explosive Vegetation and Cultivate s and such; people are gonna kill your dog a lot, if you want to bring him back you'll need more lands. And why use bad mana rocks? 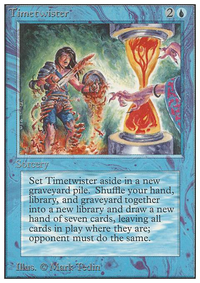 Mana Crypt , Mana Vault , Basalt Monolith , Chrome Mox , Mox Opal (especially opal), are just better. Thank you for your very detailed thoughts and perspective Suns_Champion! Yes I was a bit inspired by precociousapprentice's Queen Marchesa: Politics, Aikido, and Control, it was one of the main reasons why I decided to actually go for this type of deck build and colors in particular. I thought about Enlightened Tutor and I know I shouuuuuuld add it in but my reasoning was because I was not trying to be too degenerate with this deck build because I am bringing it against newbies and casuals. However I did add in Vampiric Tutor and Demonic Tutor so that is moot point, in Enlightened Tutor it goes! On your point with Inventors' Fair ...I have totally forgotten about that card, yeah it needs to go in once I obtain one again. 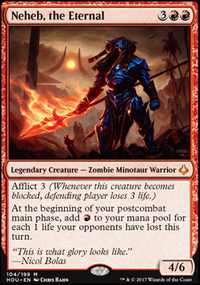 For the equipment tutor cards and Leonin Shikari I am trying to abstain away from equipments aside from Sunforger however that is to be determined if I decide to add in Sword of Fire and Ice and Sword of Feast and Famine . 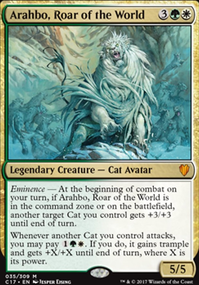 It is highly unlikely I will as I have my Nahiri voltron deck which will make it redundant if I do play with equipments. 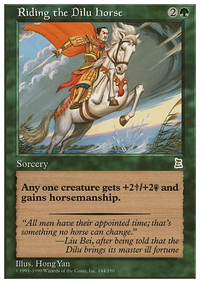 As for your Sunforger target cards, you sir are who I need to come to when looking for Sunforger cards. I am guaranteed adding in about all the cards you suggested in the package and the suggested cuts also do make sense. It bears a lot of consideration on what I am testing out. I do have another question if you don't mind. 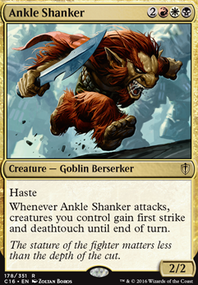 Are there any creatures that you would add in to this type of approach in the deck? Maybe a Hushwing Gryff or other hatebears?